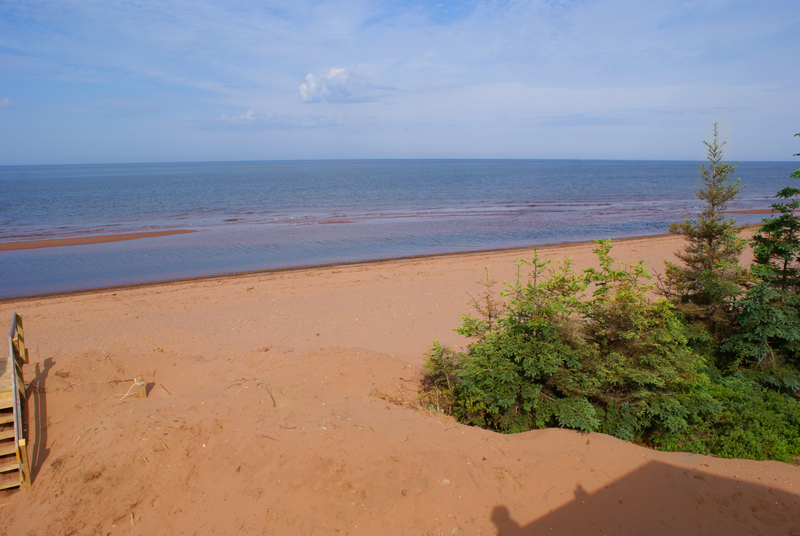 There's only one West Point. 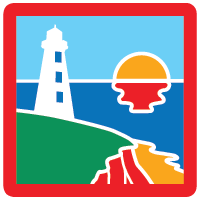 It's an unforgettable place where the people and the coast live in harmony; where the elements shape our shore, our people, our pastimes and our way of life. 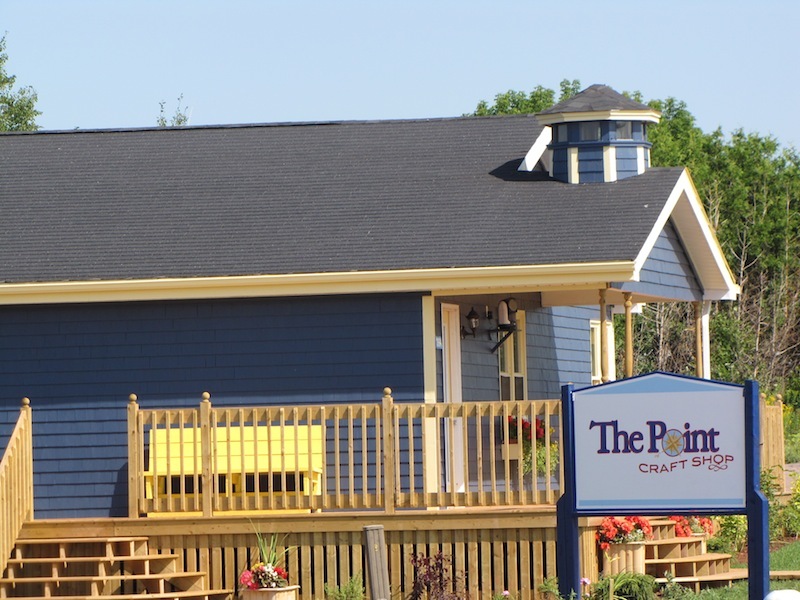 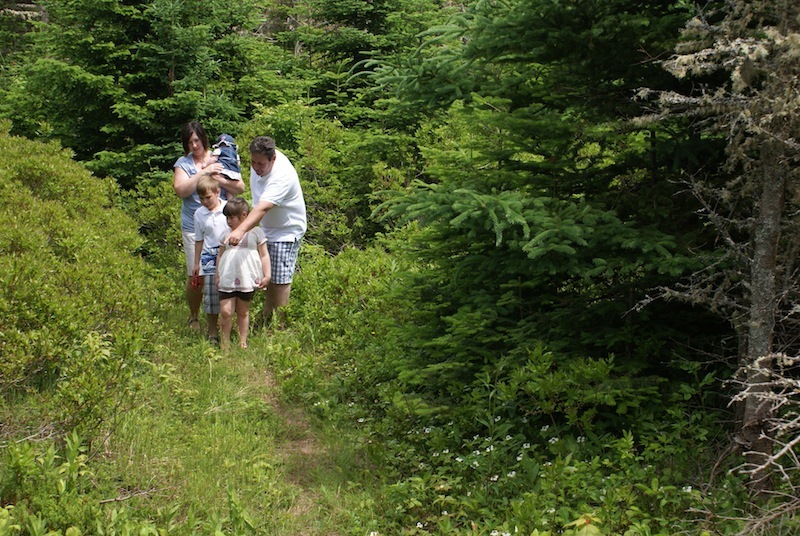 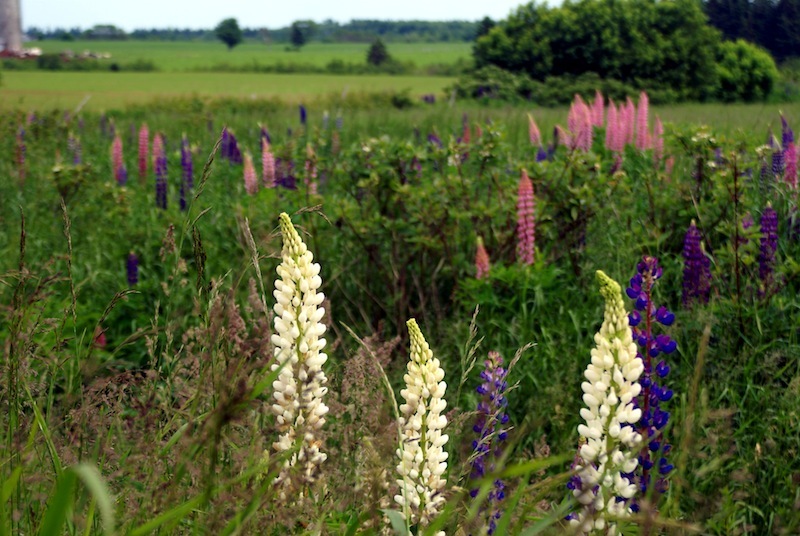 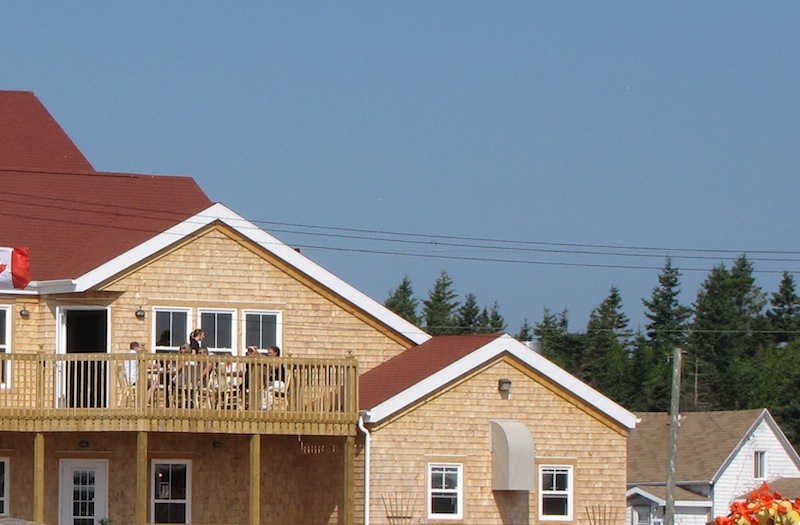 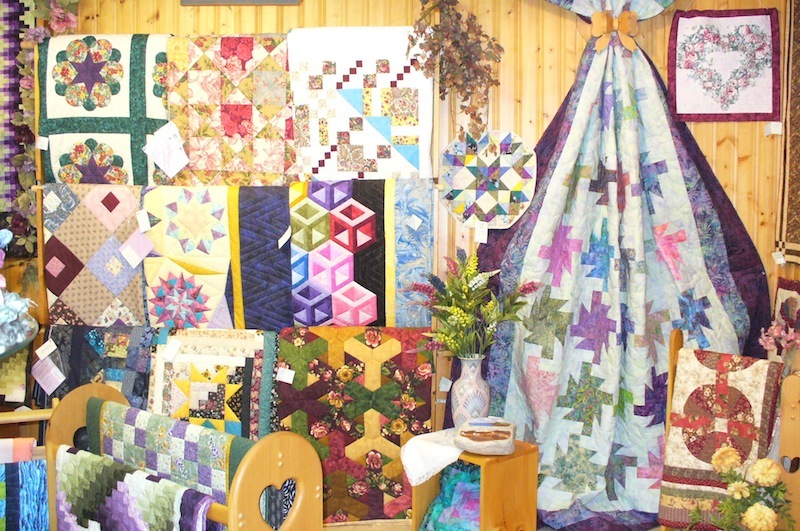 West Point is an ever-changing landscape, a new direction for those who want to get off the beaten path, and a showcase for the best that PEI has to offer. 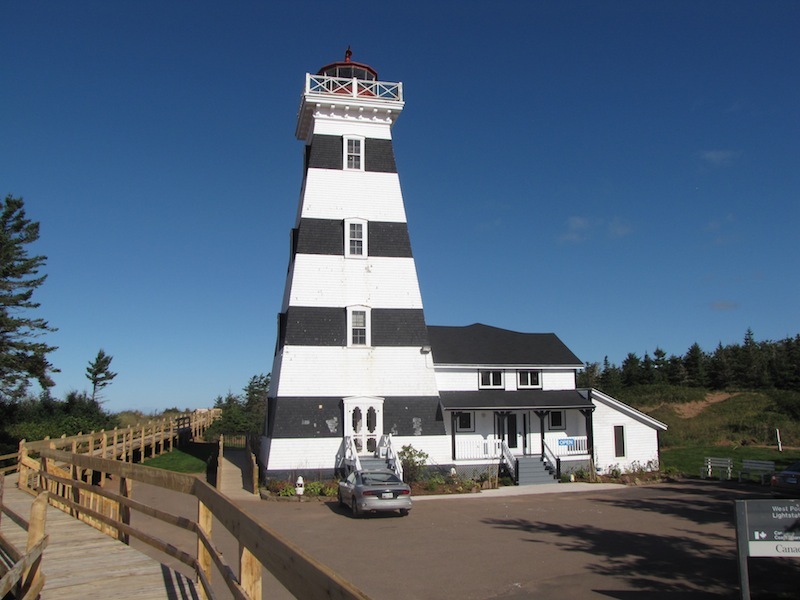 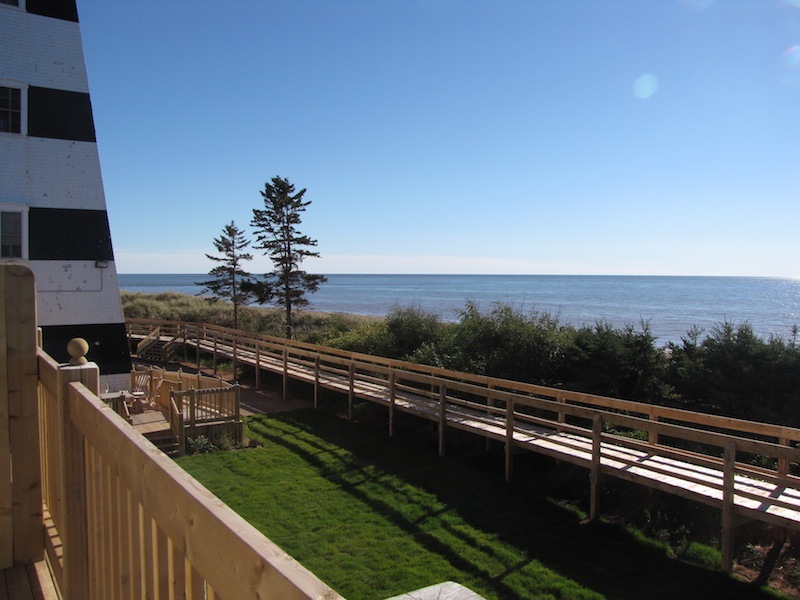 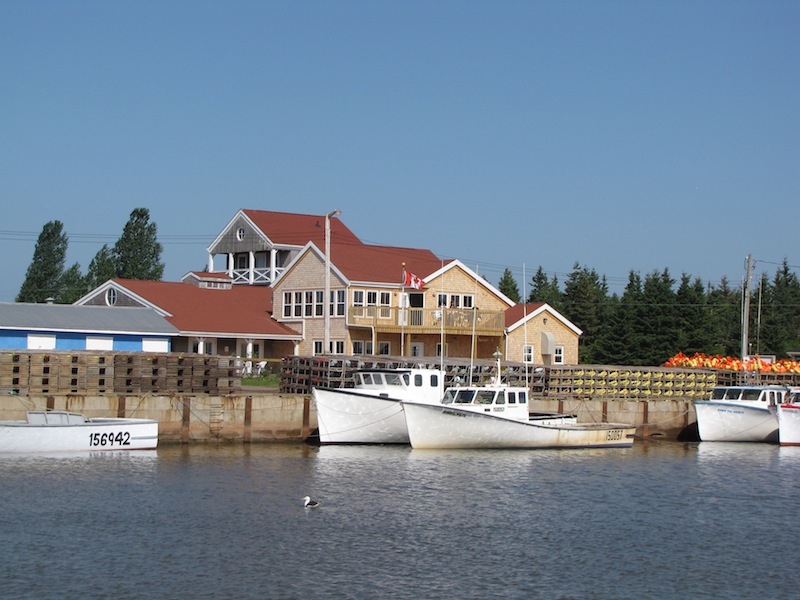 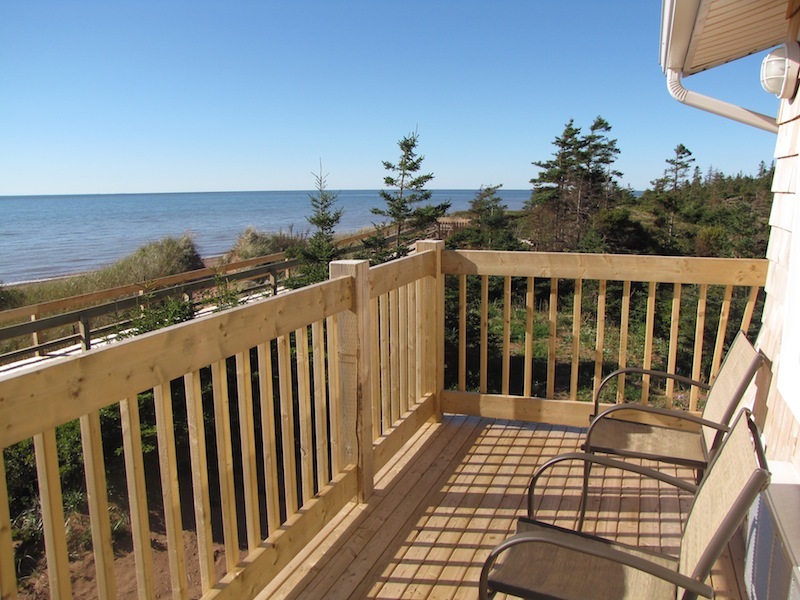 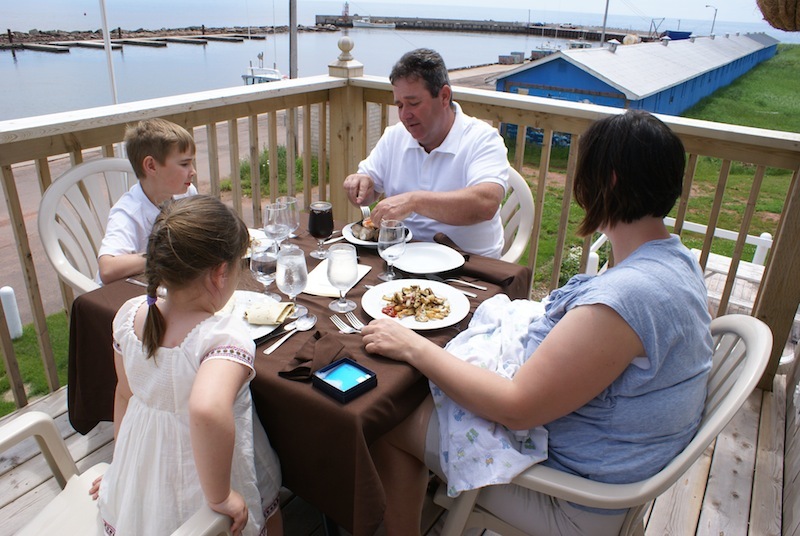 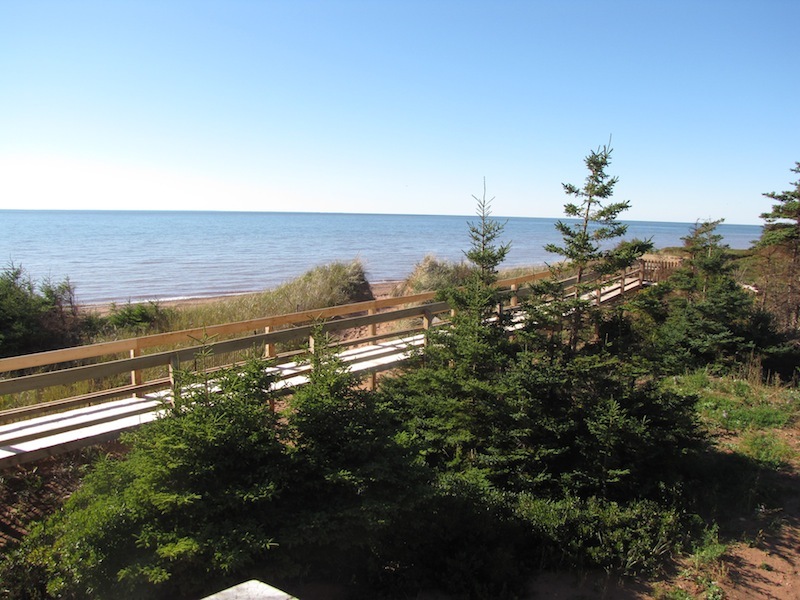 Here, you can stay in a lighthouse or a seaside campground, explore pristine beaches and Cedar Dunes, dine on local seafood while you watch the fishing boat that landed it, and discover Prince Edward Island's living history in a setting that's as perfect for outdoor activity as it is for reflection.